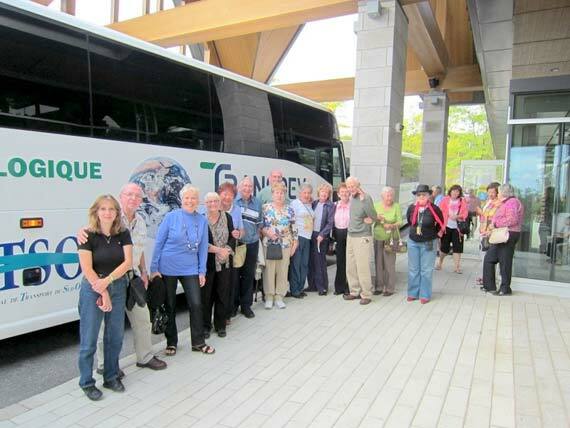 Our seniors play an important role in the Kirkland community and enjoy two dynamic social Clubs that offer a variety of fun activities for all. The Town of Kirkland has provided them with two premises for their daily activities, one at the Sports Complex and the other at the Municipal Library. These groups are managed by a Board of Directors made up of their own members, who are either elected or appointed. Located at the Kirkland Sports Complex, the Kirkland Club 55+ is a social group with a mandate to provide Kirkland seniors with a meeting place in which to promote personal development, community involvement and social contact between members. The Club 55+ is a goldmine for those who wish to participate in a variety of activities and social gatherings: line dancing, social dancing, exercise classes, drop-in Mondays every week from 1:30 to 3pm, dinner dances ,movie nights, Military Whist, Bridge, special events (Christmas, sugar shack, Easter, etc). For more information: Call 514 630-2744 and leave a detailed message. Fee-based activities: The Club offers a wide range of activities for a minimal fee. Adults of all ages are welcome to join the Benito Rossi Social Centre located in the basement of the Municipal Library. 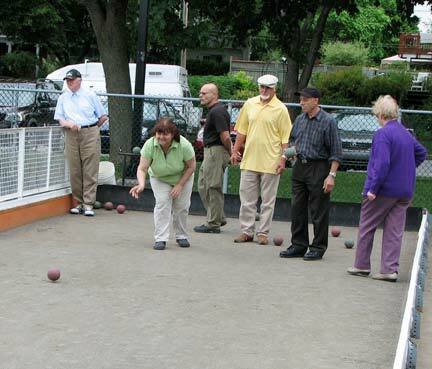 The Social Centre organizes a host of activities for its members: billiard, bingo, bocce tournaments, cards, Bridge, get-togethers, social dancing, BBQs Spuntino nights and much more! Many parties are also held throughout the year to mark special occasions (e.g. Christmas, Halloween, Easter, etc). Come join the group to meet new people and have a good time.